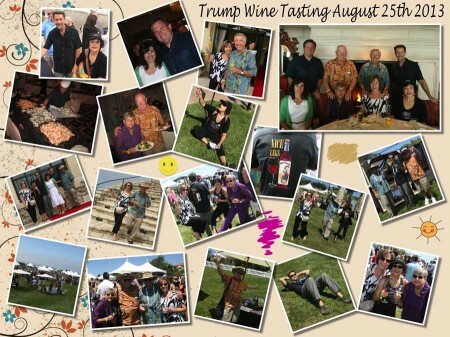 It was Trump’s Fifth Annual Beer And Wine Tasting Event and we went! It was, of course, our fifth year! The Roberts and Zaitz joined us along with Cyndy and Bill so we made a day of it! Please join the fun! This entry was posted in Adventures, Food and Wine, Friends and tagged Adventure, Dining Out, Friends, Wine. Bookmark the permalink.